Come and speak to our friendly staff about things to do around the Central Coast and The Entrance. A unique experience and a must do to say you've visited The Entrance. 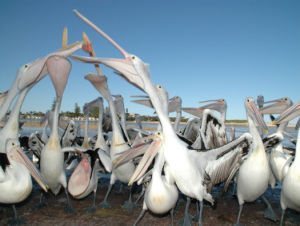 The Pelicans of The Entrance know when dinner time is and can be found milling around the foreshore well before feeding time. Great photo opportunity and commentary by our local rangers provide an educational session about our diverse marine ecology. Since 1934 the cinema just below our hostel has been entertaining locals and visitors with the latest movie releases. The cinema has 2 theaters with comfortable seating and ample leg room and all the latest AV technology to ensure you get the full big screen movie experience. A fully stocked kiosk awaits for all the in-movie munchies together with their "world famous choc top ice creams available in 4 flavours". 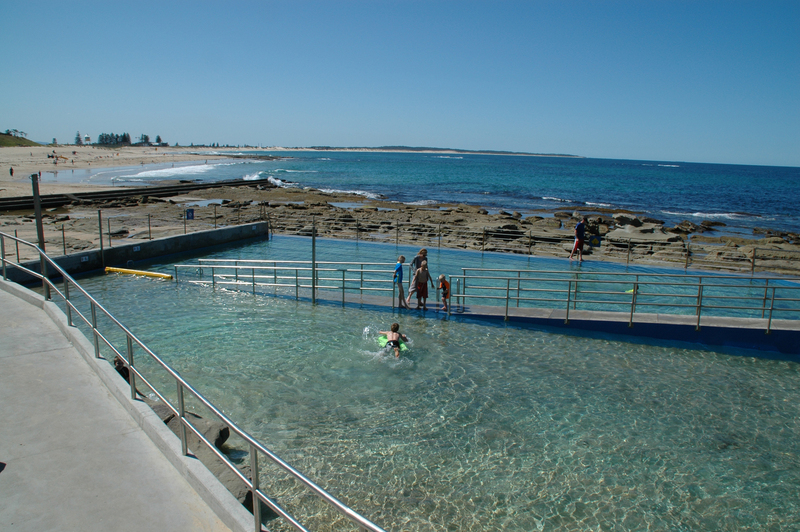 The Entrance township is situated between the Pacific Ocean and Tuggerah Lakes. Our beaches are arguably, some of the best best in the world for cleanliness, swimming, sunbathing and surfing. 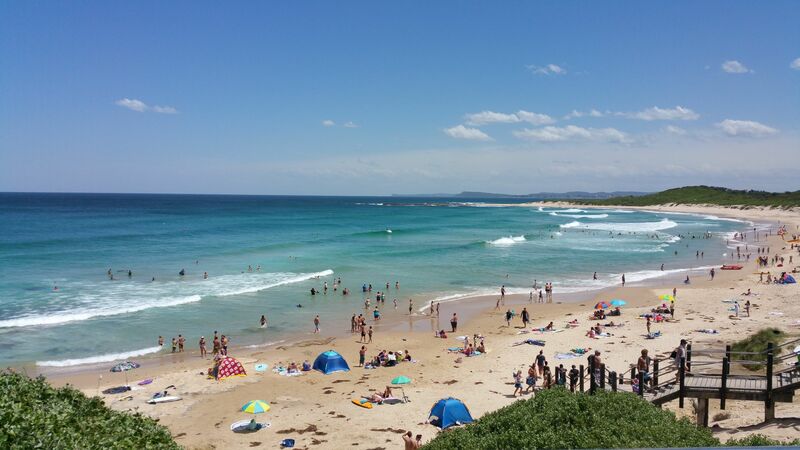 Most beaches are patrolled between September to March. 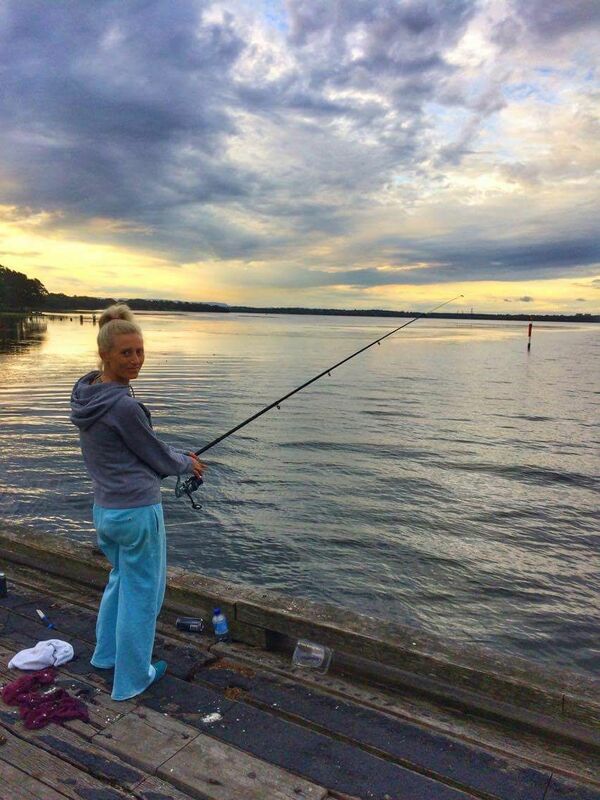 Tuggerah Lakes is a hotspot for fishing, boating, wind sports and paddle boarding. Stretching from North Entrance to Bateau Bay is Wyrrabalong National Park. 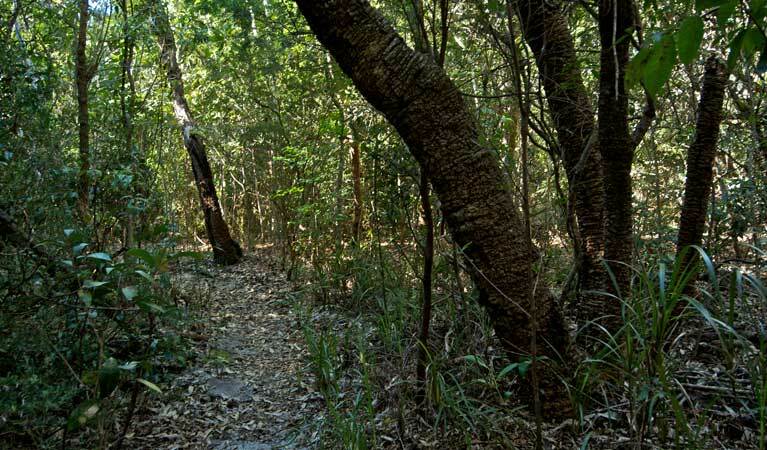 The waking trails are moderate and the scenery is very diverse from dense bushland to beaches and coastal outcrops. Aboriginal educational tours are available for areas of the park that our traditional custodians called home many thousands years before this region was developed. 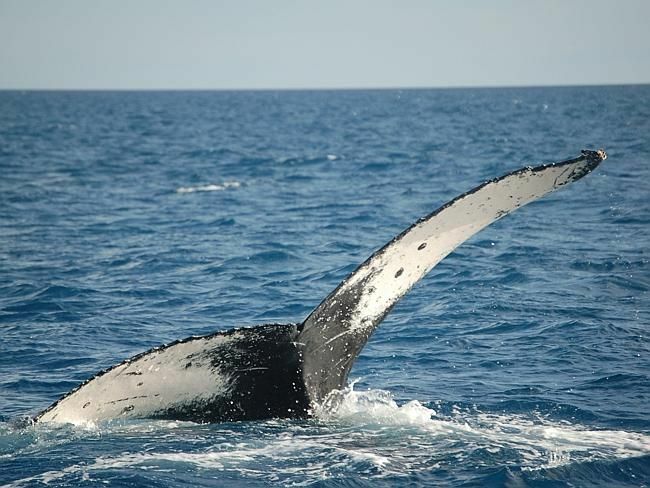 Whale watching is also a very popular activity during May to November. There is kilometers of paved walking and cycling paths around Tuggerah Lakes and our beaches. There are many convenient bike hire outlets in town. 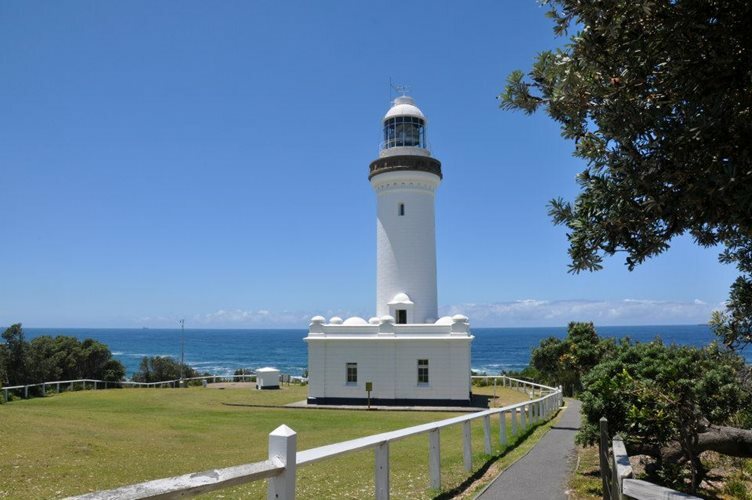 Seen quiet vividly at night from The Entrance Beach is Norah Head Lighthouse. The waters here where perilous once and with cedar and coal bringing increased shipping to the region there became an urgency to protect life and resource. 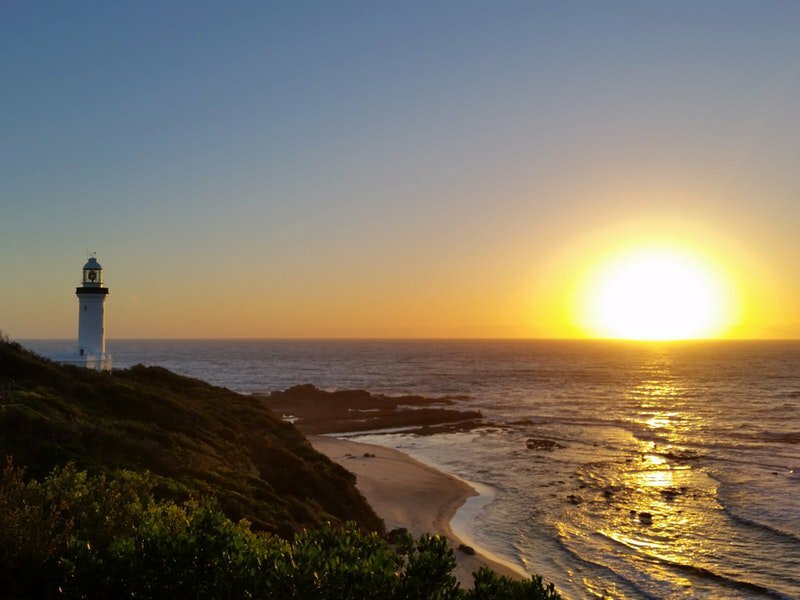 Our lighthouse was erected in 1903 and has stood proudly protecting some of our most breathtaking coastline. Whale watching is excellent from this vantage and the curators of the lighthouse host a festival at the opening of the whale migration. 30 minute tours are performed daily for a fee. When: Access to the lighthouse reserve is from Sunrise to Sunset. Tours can be taken from 10am to 1:30pm. 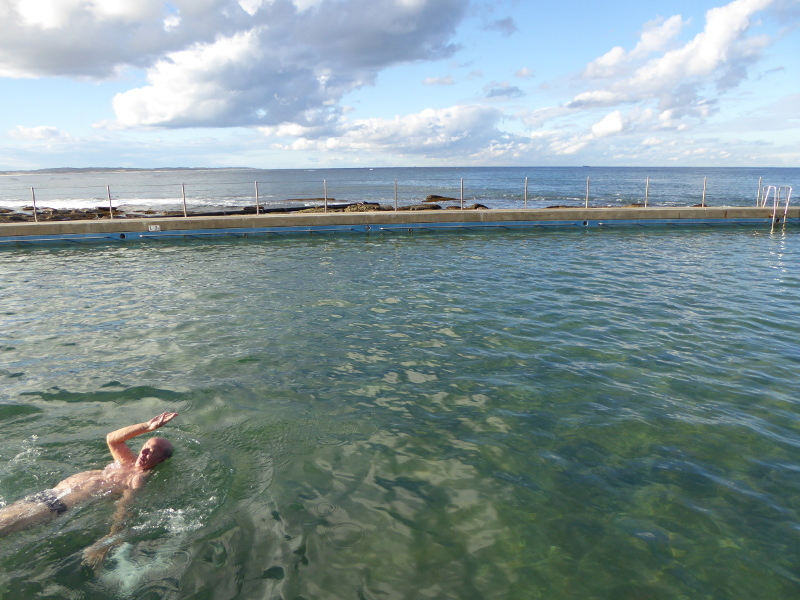 Morning or afternoon laps in the 50m pool or an alternative to the beach for kids, the ocean baths are a great way to spend a leisurely day by the beach. Comprising of 3 pools for all levels of swimming ability including a toddler wading pool, a kiosk for snacks and toilet and shower facilities. If you love boutique shopping and dining then The Entrance and surrounds has you covered. There are many stores in the main street of The Entrance including Lakeside Plaza which has Coles for grocery and everyday items just on the next block from our hostel. Chemists, Newsagents, Hairdressers, Doctors and Bakery's can all be found in the Plaza and on the main street. 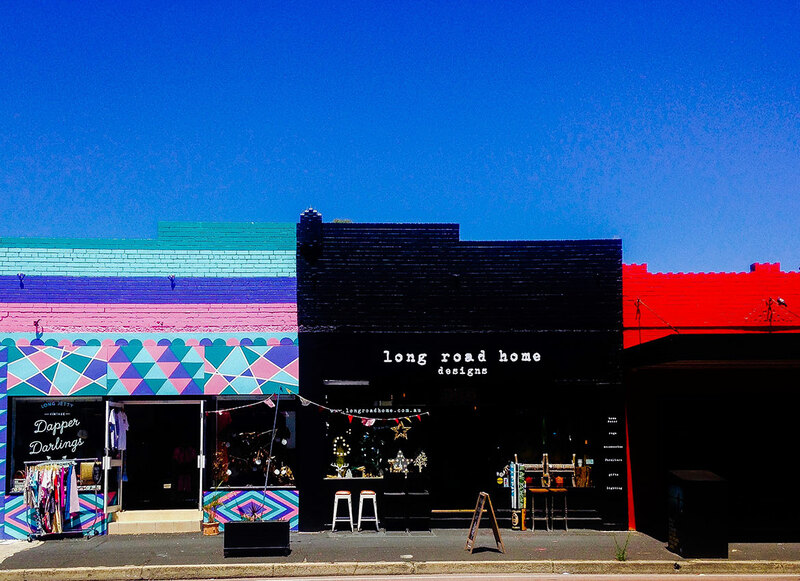 Independent apparel and unique homeware stores are on the rise and Saturday markets in Memorial Park offer organic produce and handy crafts. Cafes, restaurants and take away are also in good supply and cover just about every cuisine. 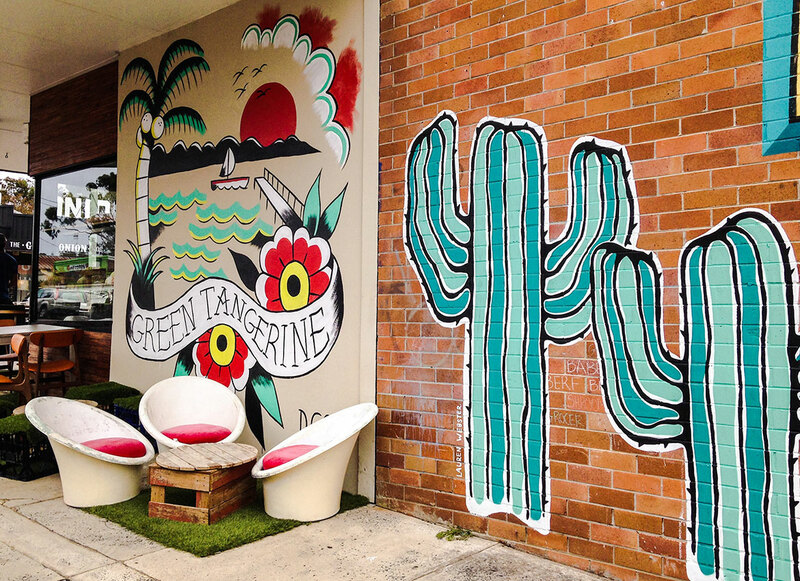 With brightly painted wall murals and super cool cafe hangouts Long Jetty has undergone a major transformation as one of our most exciting shopping districts with independent outlets popping up almost daily and offering both super stylish apparel and homewares. Vintage goods are also spread throughout this cluster of shoppers delights with some of the most impressive shopfronts and imaginative displays. 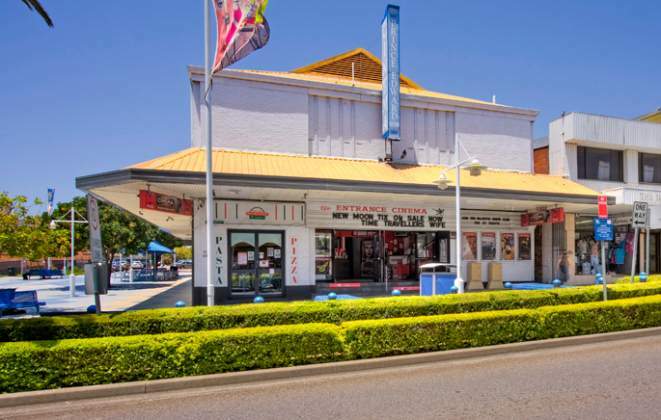 Just on a little further is Bateau Bay Square which is the nearest shopping complex and includes all the major grocery and outlets you would expect from a large indoor shopping centre. When: Most independent stores open at 9am and close at 5pm daily; Lakeside Plaza Coles 7am to 9pm daily; Bateau Bay Square 9am to 5:30pm daily. Times may vary according to seasons. Price guide: Independent stores and one off items may afford higher prices but there are always bargains to be found. The Australian Reptile Park is approximately 30mins away and a great way to experience Australian Wildlife. If you’re feeling a little more active, Tree-Top Adventure is also a short drive from us. For the more brave and thrill seeking traveller there is Skydive Australia located just 20 mins drive away. Speak to our friendly and informative reception staff who can book your activities and arrange transfers to your activity of choice. Surfing: As part of the great Australian tradition, surf clubs are positioned along the region’s coast to ensure visitors have a safe time while enjoying the local beaches. See the guys at Borderline for Surf board hire here. Treetop Adventure Park Central Coast is a recreation activity in the tree tops, where participants slide down flying foxes, move from tree to tree on suspension bridges and enjoy many other exciting activities. There are 115 challenges including 20 flying foxes, the longest at 200 metres. To book, give us a call or email and we can arrange transport to and from the park. For more information about the park, visit their website here. 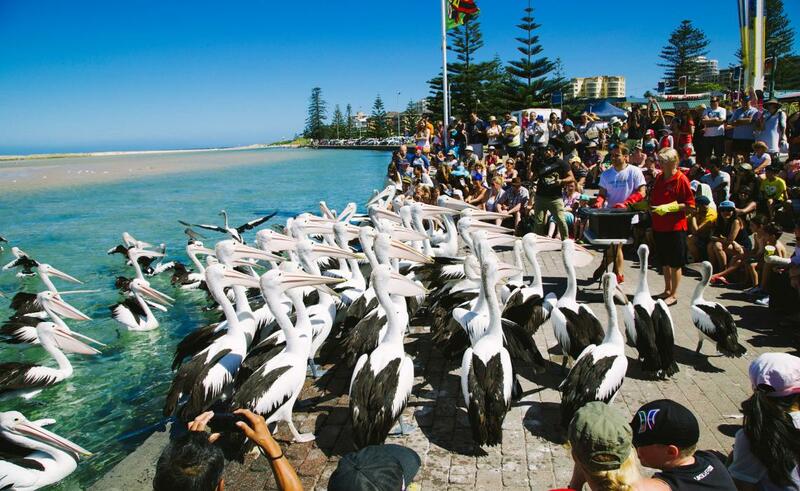 The Australian Reptile Park is the hands-on zoo and boasts loads of animal interaction and exciting wildlife shows. Have a close encounter with some of the park’s scaly and furry animals during Snappy Hour 11am-2pm daily, including a walk with Hugo the giant Galapagos tortoise. More info can be found on their website here.